We probably won't see a category of Milk Truths on the TV game Jeopardy but it is important for good nutrition and good health to understand the truth about dairy foods that play a critical role in the diets of adults and children by providing nine essential nutrients,including calcium,magnesium,potassium and phosphorus, in addition to 48 percent of the daily value of protein. Milk is a nutrient powerhouse--and it's not just for kids. Milk contains a lot that's good, without the "bad" that some people think. 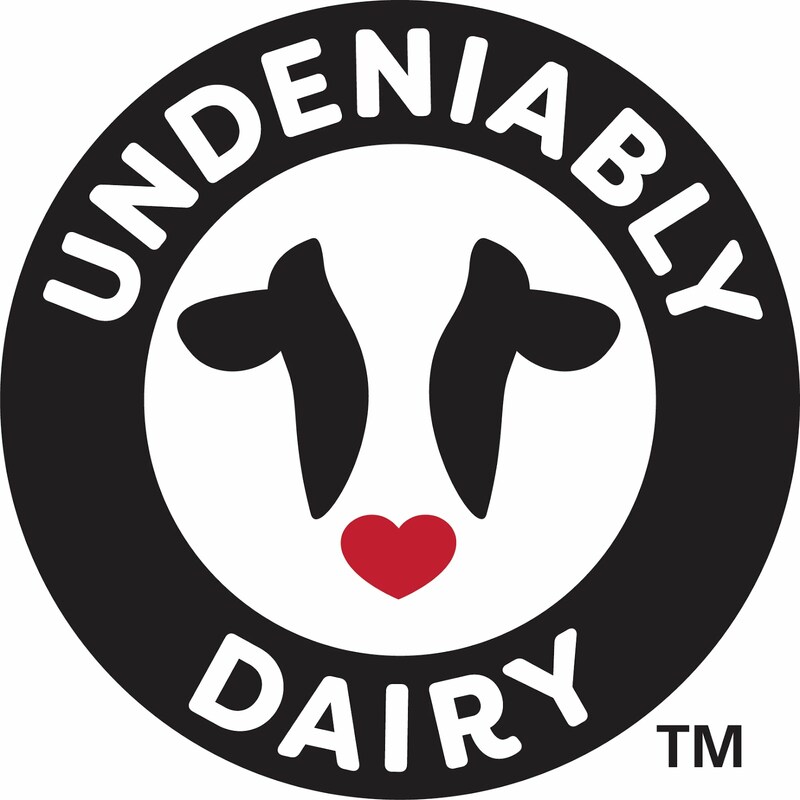 The dairy case has something for everyone--including low-fat and fat-free varieties, as well as lactose-free products. 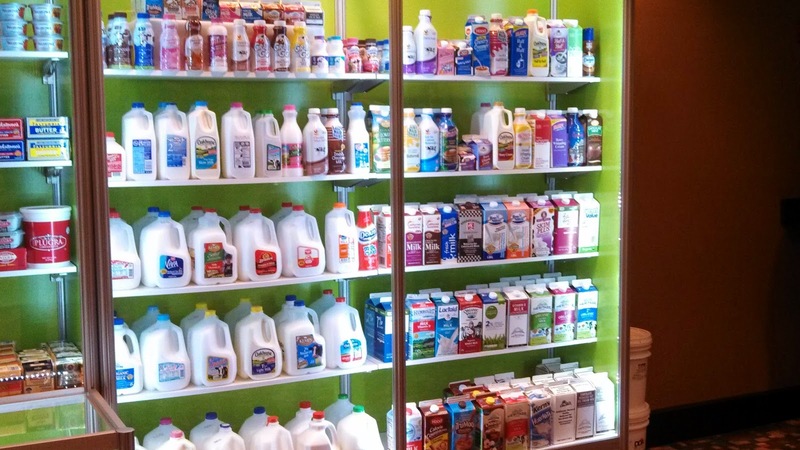 Families can choose from a variety of milk,cheese, and yogurt products to meet their taste and nutritional goals. Milk is simple-- especially compared to non-dairy milks that can have more than 10 ingredients. Milk provides high-quality protein (almond and other non-dairy milks may have just 1 gram of protein). 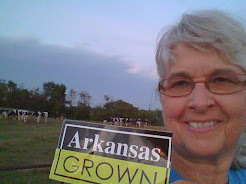 Milk is a real,wholesome and local product from family farms across the nation. You can find more Milk Truths at MilkTruth, DairyMakesSense and DairyGood and as a dairy farmer, I'm available to tell the truth about how we (my dairy farm family) work everyday to produce high-quality milk.